In 1978, a group of creative minds started a jewellery outlet known as Hanif Bangle Makers in Muscat, Sultanate of Oman. The shop flourished, owing to the handwork, dedication and honesty of its founders and the team. 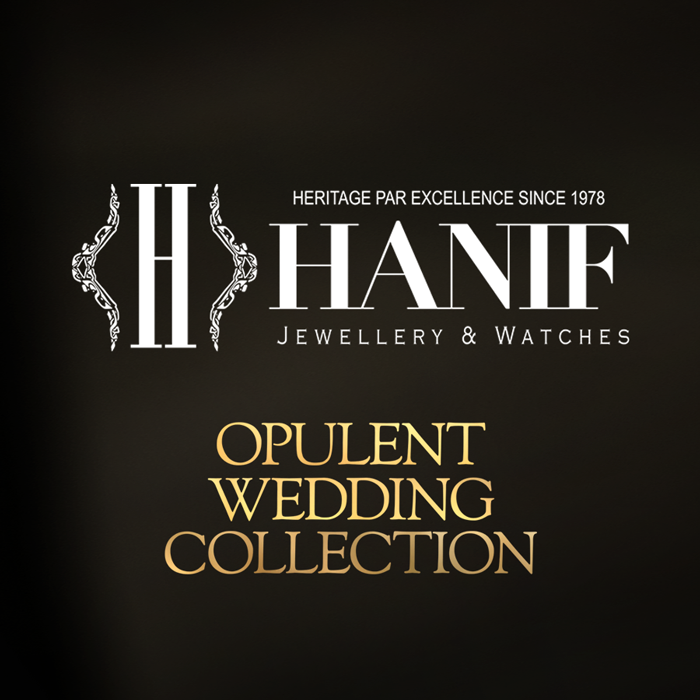 Never compromising on Quality and originality, Hanif Bangle Makers progressed further to add four more shops, thus operating from a network of five quality Outlets in Muscat.